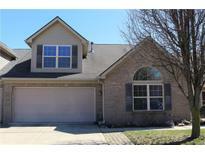 Below you can view all the homes for sale in the Stone Village subdivision located in Greenwood Indiana. 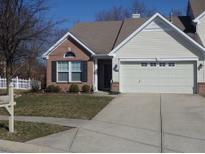 Listings in Stone Village are updated daily from data we receive from the Indianapolis multiple listing service. To learn more about any of these homes or to receive custom notifications when a new property is listed for sale in Stone Village, give us a call at 317-987-2530. Enjoy your tree line view from your beautiful deck, and take advantage of the low maintenance living where the lawn care and snow removal is provided. See it TODAY!! ! MLS#21628840. Carpenter, REALTORS®. This Community is not age restricted or a condo but it does have Lawn Care and Snow Removal to give you more time to Enjoy Life! MLS#21627597. Tomorrow Realty, Inc..